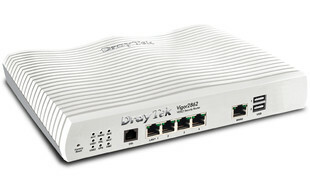 With an impressive 400 Mbps firewall throughput, the Vigor 2862 series is ideal for VoIP deployments and features an intelligent firewall and Quality of Service (QoS), making it easier for administrators to secure VoIP traffic, and ensure a guaranteed bandwidth is allocated for calls to provide a seamless experience. 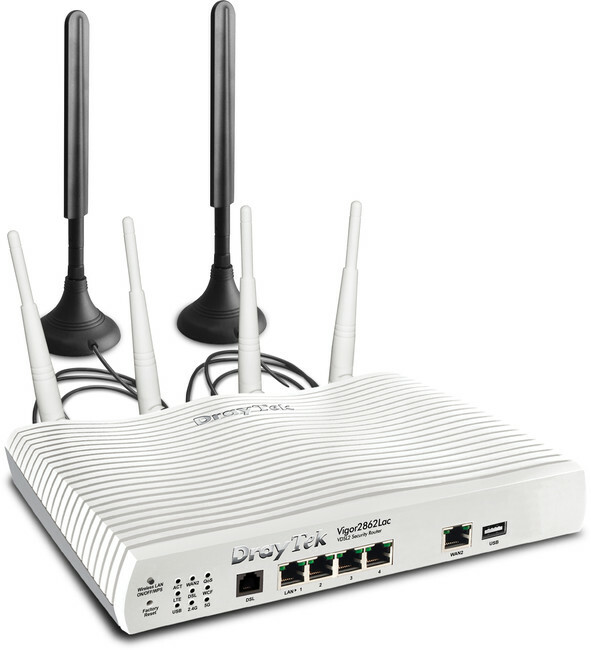 The Vigor 2862 series ticks all of the boxes with protection against IP-based attacks and access by unauthorised remote systems. These routers also support a range of advanced features such as Load Balancing, VLAN tagging (wired and wireless), Port Mirroring, VPN, Policy-Based Routing and Restriction. The newly added High Availability failover feature allows ITSPs and enterprises to install two routers side by side for added protection of primary router failover - in the event of primary failure, the second system will seamlessly cover the connection. 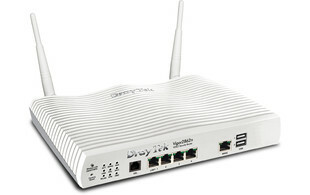 Additional modem support is available via the router's Ethernet WAN ports, users are also able to connect a compatible 3G/4G* stick to add 4G internet in case of primary internet connection failure. 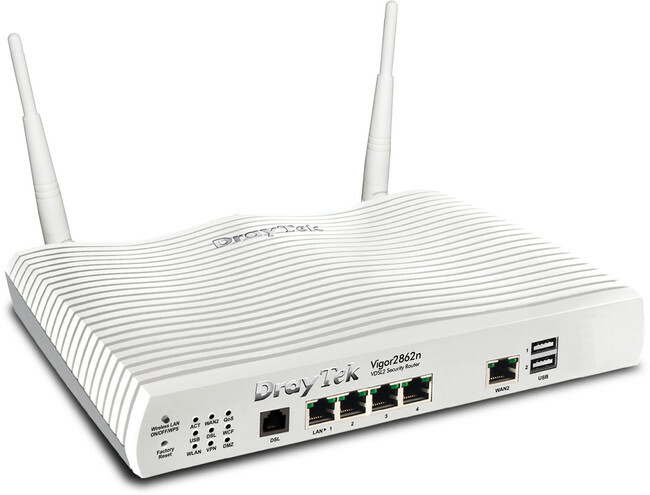 To select the router most suited to your application, please view our feature comparison chart under the 'Features' tab. 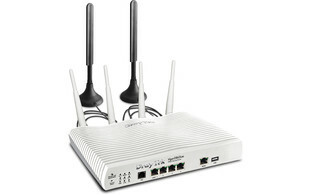 *The 2862Lac model comes with an integrated 4G modem, therefore it does not require a 4G dongle.